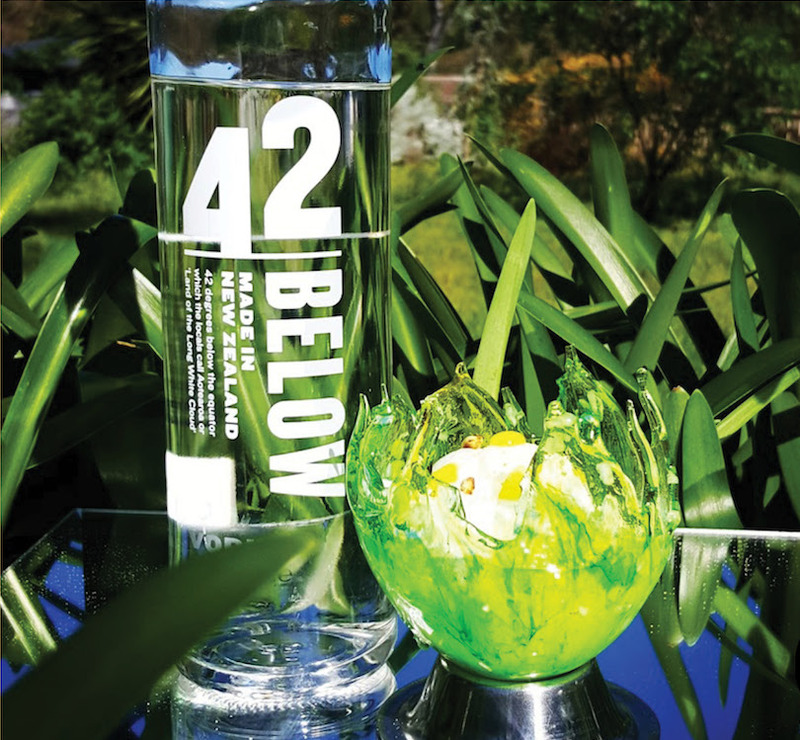 42 bartenders from Australia and New Zealand have been selected as finalists for the 42BELOW Sustainable Cocktail Showcase. The finalists were asked to create a cocktail that is both eco-friendly and delicious. Over the past two months people have been casting their votes on who they believe should win. However, voting closes on the 31st of January, so be sure to hurry and have your say. Votes will be counted and four winners will be announced on February the 8th. Two Aussies and two kiwis will take home the title and a trip to Bali as their prize (along with that warm feeling of knowing they’ve helped the environment). The help of the voters won’t go unrecognised either. 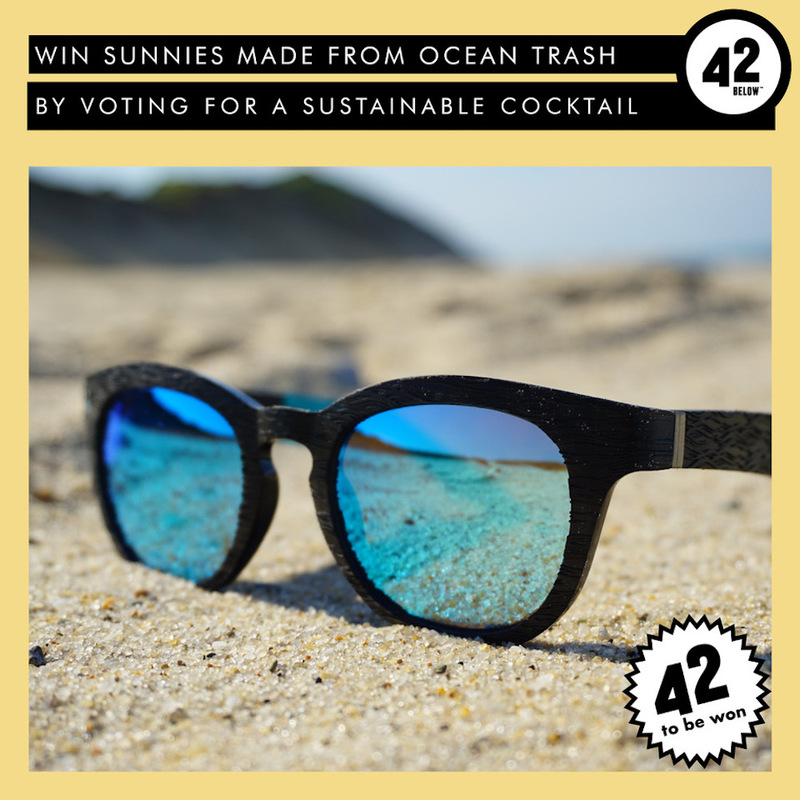 There’s a pair of Norton Point sunnies up for grabs, made from recycled materials, that 42 lucky voters will win. 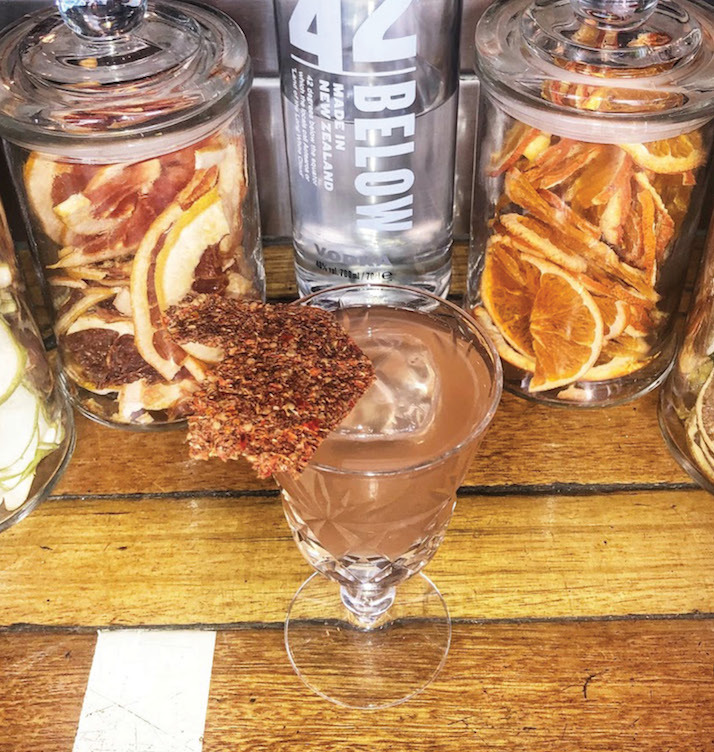 The 42BELOW Sustainable Cocktail Showcase aims to promote and celebrate the great work that bartenders are doing to create cocktails which are both sustainable and delicious. So don’t be apart of the problem and VOTE! Click on the links below to vote on their Facebook or Instagram page.